Do you need a company that specializes in affordable window replacement? Willowbrook, IL homeowners trust the experts at Best Windows, where we offer expert window installation services, in addition to siding, decks and patios, along with home remodeling projects. When you work with our experts in window replacement, Willowbrook, IL residents will enjoy top rated customer service. In fact, we have an A+ Better Business Bureau rating, which we work hard to maintain! Double hung windows are the most popular home window type. The top and bottom panels – called a sash – tilt in to allow for easy cleaning and these energy efficient windows come in a range of different frame types, including aluminum, fiberglass and vinyl. Casement windows bring a beautiful appearance. The panes crank out to allow for optimal ventilation and cleaning is simple! Sliding windows are a great choice for virtually any room. These windows open by sliding horizontally instead of vertically, allowing for tremendous ease of use. Our Kingston Windows 300 Series features a stainless steel roller system too for years of easy, smooth operation. Garden windows make a delightful addition to your home, whether it’s a kitchen, sitting room or even a bedroom. These windows create a “box” of sorts that extends out of your home, making a wonderful spot for your plants or even your kitty! 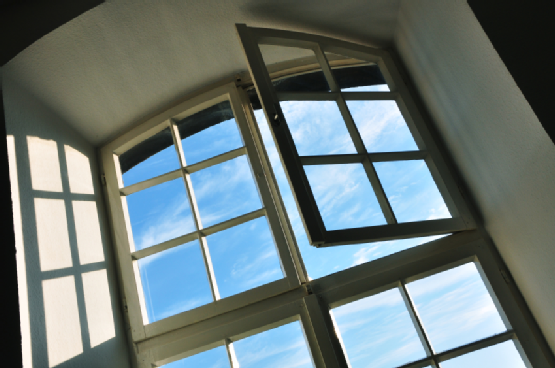 We also install bay windows, bow windows, sliding glass doors, skylights and beyond. 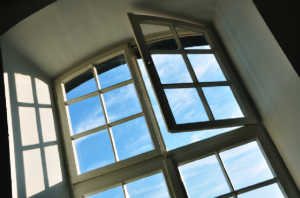 Notably, if you install Energy Star windows, you may be qualified to take advantage of a state or federal-run incentive program that rewards homeowners who opt for these more energy efficient windows. In fact, if you’re considering replacement windows, Willowbrook, IL residents should consider the energy savings when calculating expenses. Following a new window installation project. Many homeowners report reduced heating and cooling costs of ten percent or more! You’ll also enjoy a transferrable lifetime warranty on your new windows! Best Windows is happy to provide you with a no pressure, no stress price quote for your window replacement. We work hard to ensure we have the lowest prices, so we vow to beat our competitors’ prices by 10 percent or more! Quite simply, we make it affordable to install new replacement windows! Contact us today to request a free estimate or to ask us any questions you may have. You may call us at (708) 204-2446, or visit https://bestwindows.net/ for more information about window replacement Willowbrook IL.